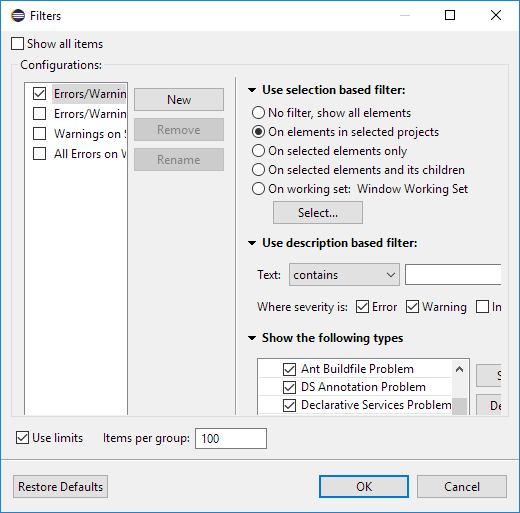 Here are some of the more noteworthy things available in the Oxygen milestone build M2 which is now available for download. 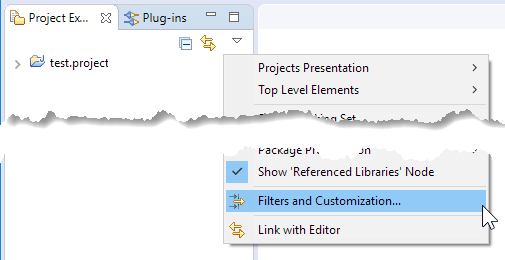 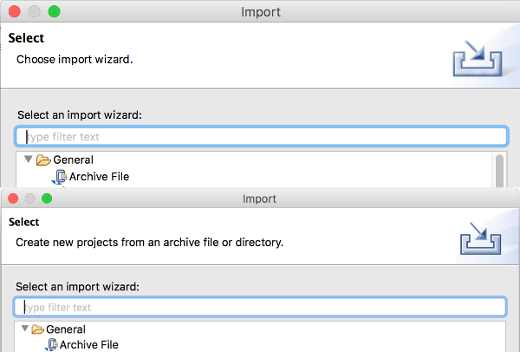 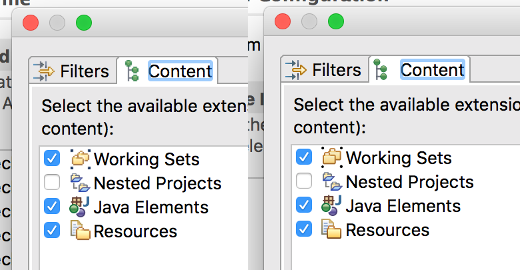 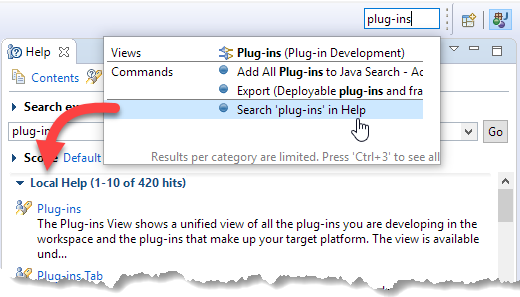 Changes in Version Management preferences tab The Version Management tab of the Plug-in Development > API Errors/Warnings preference page has been reorganized. 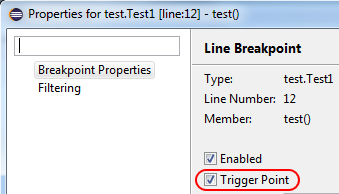 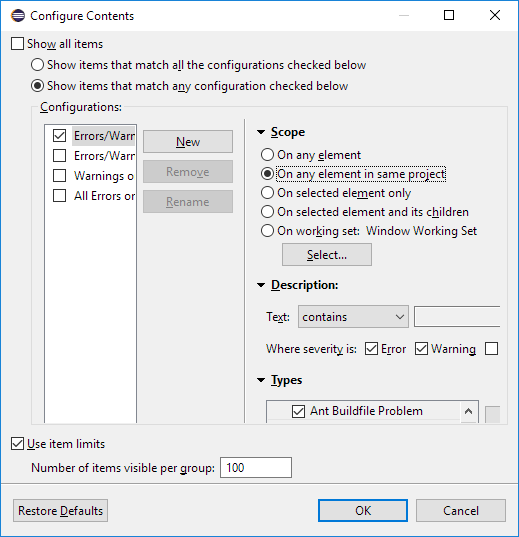 The sub-options to control major/minor version change without API breakage/changes have been converted into normal options and they are set to warning by default. 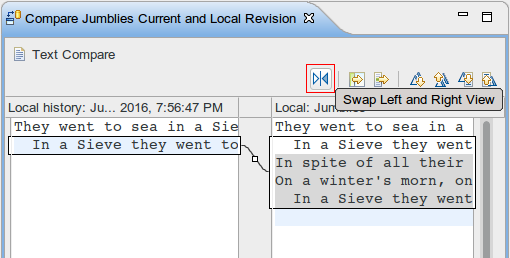 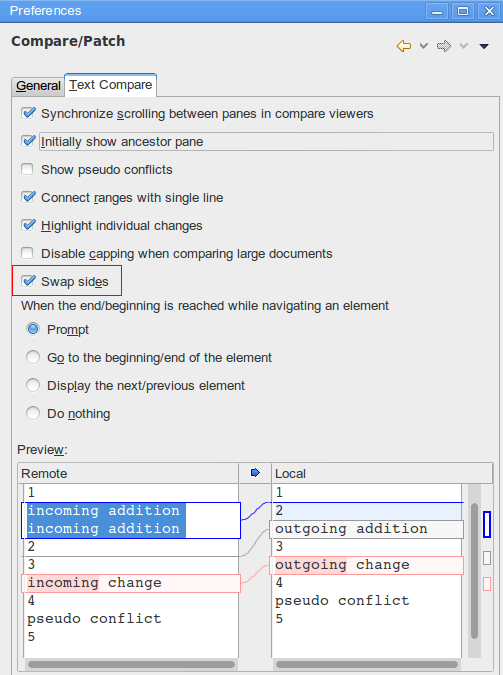 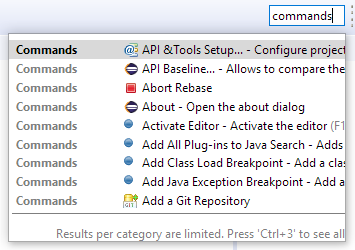 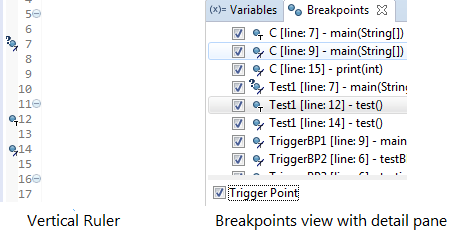 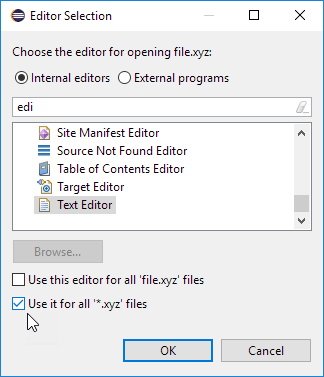 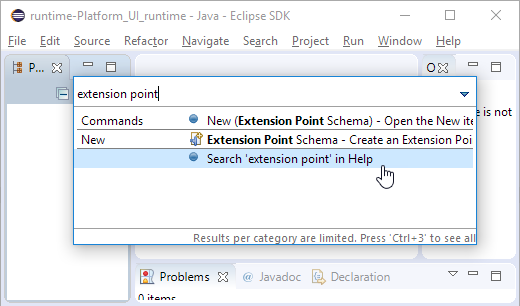 The option 'Report changed execution environment incompatibility' has been moved to the bottom of the tab. 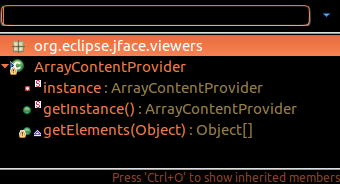 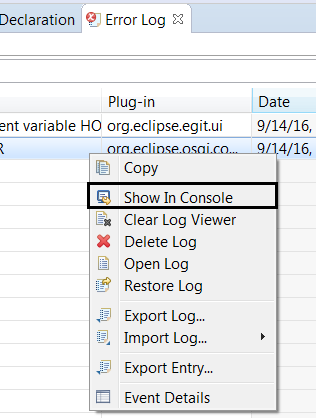 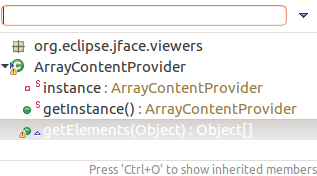 Error Log view: 'Show In Console' in context menu In the Error Log view, the context menu now includes Show In Console, which performs the same action as Show Stack Trace in Console View from the view toolbar. 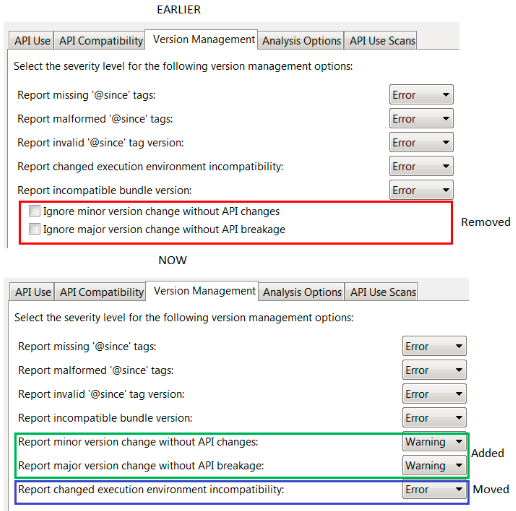 API Tools reports default method addition as a breaking change The API Tools now report the addition of a default method in an API interface that can be implemented by clients as a breaking change.